You have been told a million times that Dark Chocolate is very good for your health. 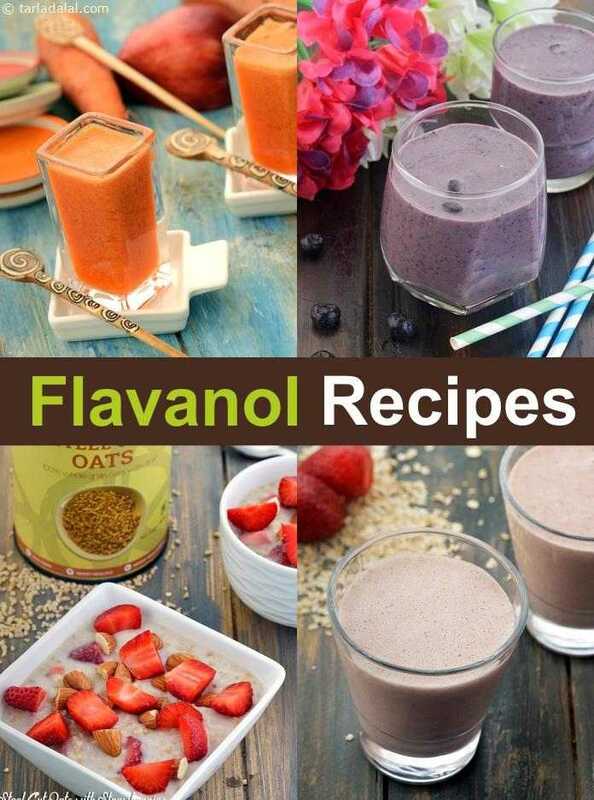 Its in the Flavanols which is a type of Flavonoid have been associated with a Healthy Heart as they can Lower Blood Pressure, reduce inflammation and make smoother blood flow. Also this helps in better brain cognition.